Creative Scotland has announced a new fund to attract film and TV projects to Scotland. They hope the Production Growth Fund will lure more international productions like the TV series Outlander which is currently filming its second series. 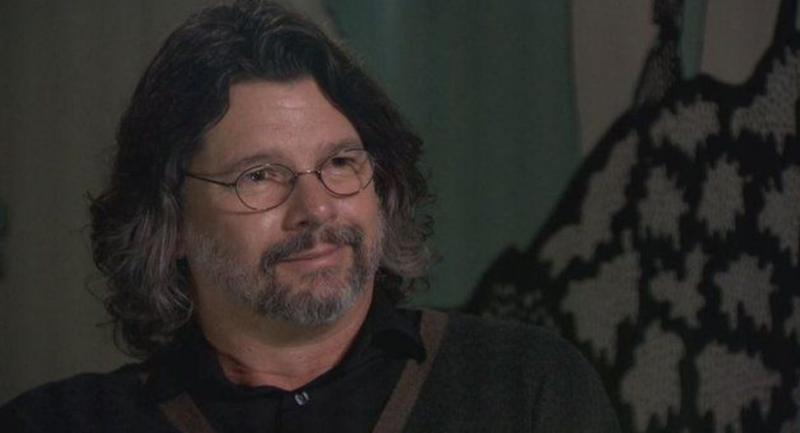 Ron Moore, executive producer and writer of the series, told BBC Scotland 2015's Shelley Jofre why Scotland was always the top location for him, building an Outlander studio in Cumbernauld to take on the streets of Paris: "It's been a really great experience, we just wish it was a little warmer." This clip is only available within the UK.